Look no further! We move everything. Our range of national and international moving services means we have the resources to handle every move, no matter the size. Our team of experts have years of expertise and are armed with specialist equipment to ship furniture, boxes, and goods worldwide. Being so diverse means we are able to offer affordable prices whilst shipping whatever you need via air, road or sea freight safely and securely. If a house move is on the cards, we ensure your entire home is packed safely and transported carefully regardless of whether the move is 20 miles away or 2000 miles! Get a free quote now. Find your perfect international house removal service with Movecorp. Whether you're moving to Australia or Austria we will ensure your goods arrive safely and efficiently. Are you moving house? We offer home removal services throughout the UK and pride ourselves on making your big move and especially moving day stress-free. 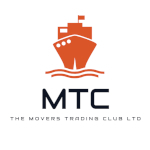 Need to move goods internationally? Our range of global shipping services are cost effective for shipping goods of all shapes and sizes to any worldwide destination! Box shipping is the most economical way of sending personal effects abroad. We ship boxes of all shapes and sizes so whether you're sending one box or a dozen - we've got you covered! Moving internationally is no small job and we know how stressful it can be, which is why we have committed to supplying around the clock customer service to offer support and guidance, no matter the time. Our fully-trained move coordinators know every detail of your international removal and are always offering advice on how to prepare for your move. We’re here to make your move as easy as possible! 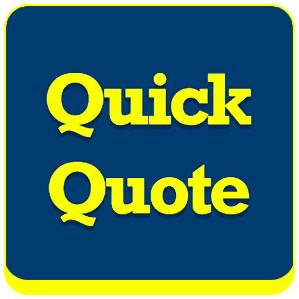 Whether you’re moving home within the UK or shipping boxes globally, it all starts with a quick online quote form or a call to friendly moving experts. Provide us with all the details of your move and we will give you a free, no-obligation quote and lots of advice thrown in, too! From box shipping to European removals or even container shipping to Australia, we have the equipment and specialist knowledge to provide a solution for exactly what you need. That’s why we are a trusted international removals company – because we care.